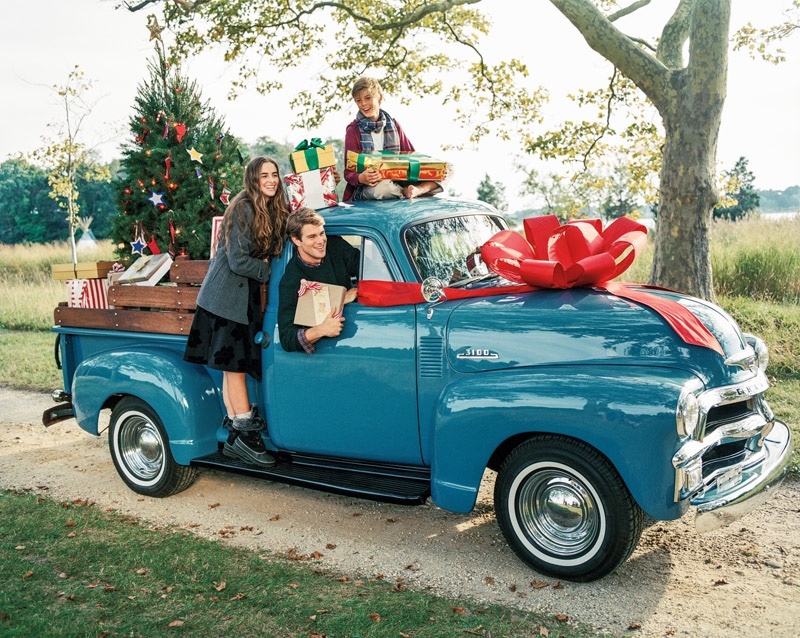 American lifestyle brand Land’s End has recently launched its holiday 2015 campaign featuring a diverse cast. Photographed by famed image maker Bruce Weber, these images embrace the warmth of the holiday season ranging from familial and friendship bonds. The cast includes a mix of models as well as “real people” selected by the brand. Wearing cozy winter looks including sweaters, robes and plaid pajama pieces.